I know its only November, I do, but for me Christmas starts in August, when I begin to think about all the things I am going to need to make. 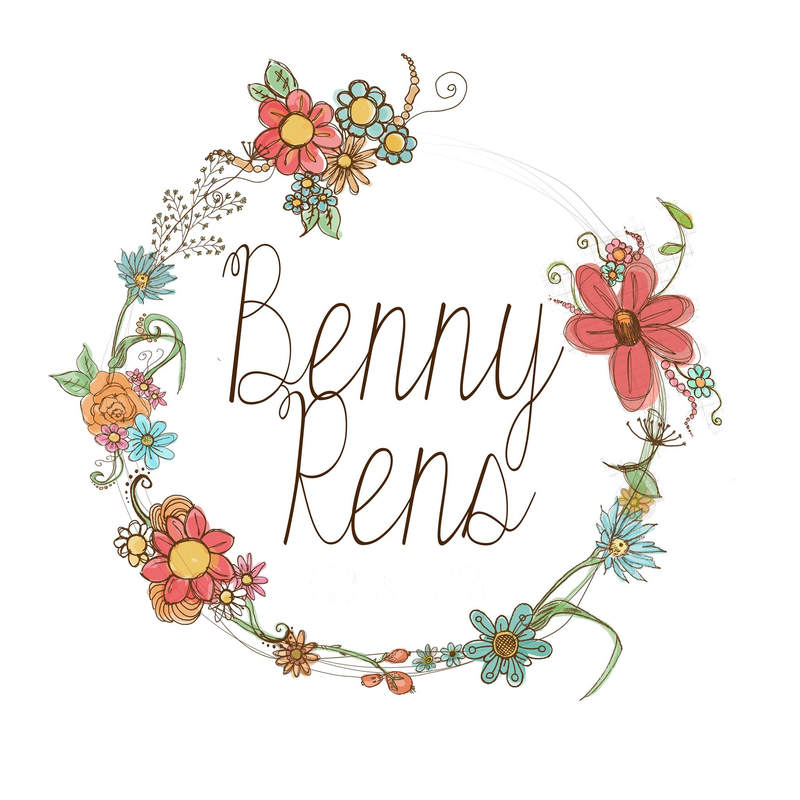 Lots has been going on for Benny Rens this past month so apologies for my lacking blog posts. Film sets, launch parties, and franticly making christmas stock and teaching workshops, the glamour! Sorry if you have missed me, but know if I’m not here you can catch me on Twitter, Instagram and Facebook. This year at chez Reynolds we are going to have 2 Christmas trees, where normally we only have one, so inevitably the husband has let me loose on topping up on the baubles! After all I have to fill 2 trees with pretties. To save money (and keep him happy), I have decided to make some decorations for the tree this year. I know what you’re thinking, ‘like she doesn’t already have crochet decorations’ and I do just not as many as people would think, my other thing I collect other than yarn for those that don’t know is vintage glass. So I love, love, love glass baubles. 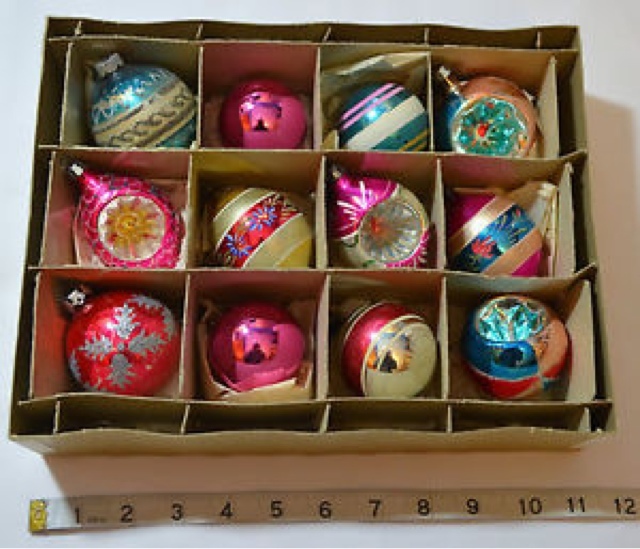 I stalked Ebay for a while and managed to win these beauties… I love looking at them thinking how many trees before ours they must have decorated and what Christmas secrets they hold. Christmas is so magical and steeped in tradition, that vintage baubles for me, encompasses all that. Squeeee, pretty right? So the plan was to mix them with some regular shop bought garden centre pretties and some beautiful bargain crochet. So without further a do….. teeny tiny stars. So simple and over and done in just 2 rounds. 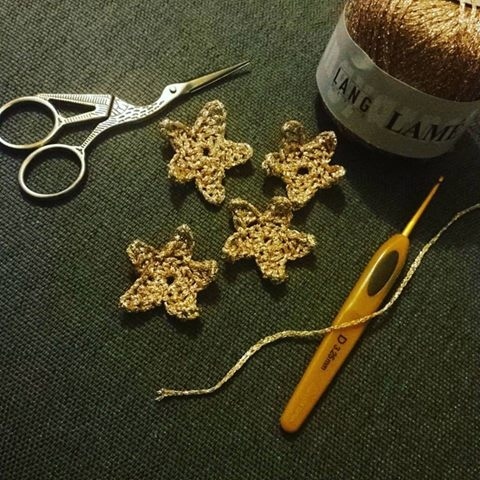 These will be joined with a chain stitch string and I’ll slip stitch into one point of the star to add them onto the string. Simple and effective. So here goes! The yarn and scissors come from my fav shop Seeded. Pop over to their facebook page for more info. Round 1: Ch2, 10hdc in the 2nd chain from the hook. Join with slst into first hdc. 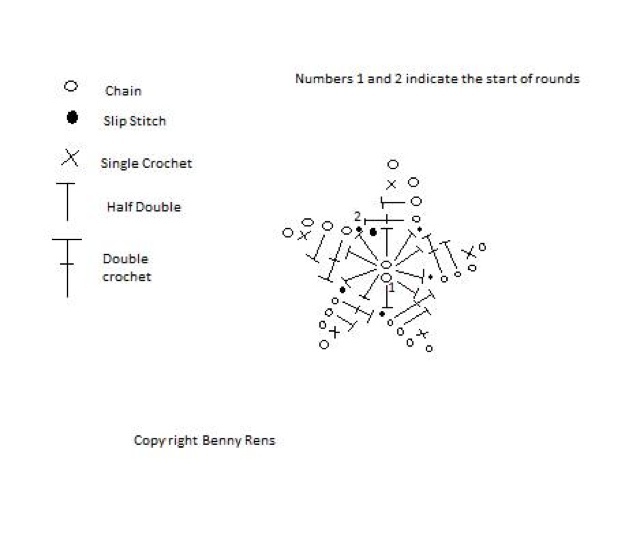 Round 2: *Ch4, in 2nd chain from hook 1sc, in the next ch 1hdc, and in the next 1dc. Skip one hdc from round 1 and slst into the next hdc. * Repeat between *’s until you have 5 points. Here is the chart just incase.